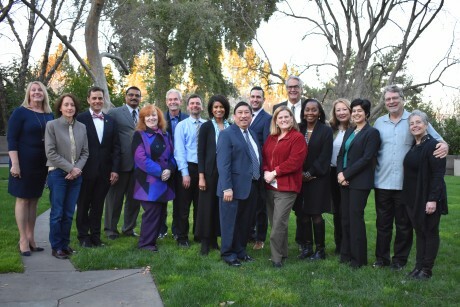 The California Education Lab is a collaborative group of researchers investigating important questions of education policy and practice in California. Much of our work focuses on understanding how young adults are prepared for, transition into, and succeed in college. Welcome to the Center for Shakespeare in Diverse Classrooms, a unique partnership between the UC Davis School of Education and Globe Education, Shakespeare’s Globe, London. 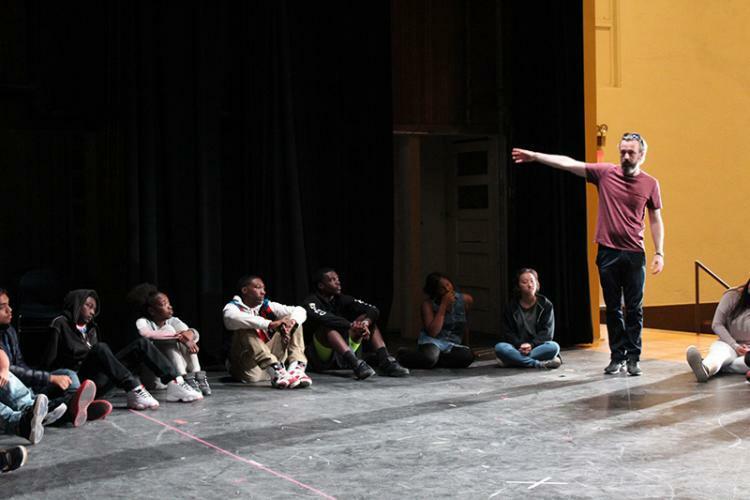 Through our teacher professional development programs and ongoing research we seek to develop and document engaging and equitable K-12 classroom practices for the study of Shakespeare and other complex texts. REEd is a university-based intermediary with deep ties to the TK–12 education community across the state. We are committed to moving research findings into practice and building the capacity of education systems to improve teaching and learning with the goal of reducing education inequities. We do this by testing professional growth systems for building capacity and using research practice partnerships to spread and deepen this work in many districts across the state and beyond. The Sacramento Area Science Project (SASP) conducts science education research and provides professional development in K-12 science instruction. SASP is an education partnership between the University of California, Davis, and California State University, Sacramento. SASP is a regional site of the California Science Project. SASP provides support to teachers, schools, and districts for the Next Generation Science Standards (NGSS) and Common Core State Standards (CCSS) for Science and the Technical Subjects.